For special applications please contact the factory. We have vast experience building to specification and will be glad to answer any of your questions. 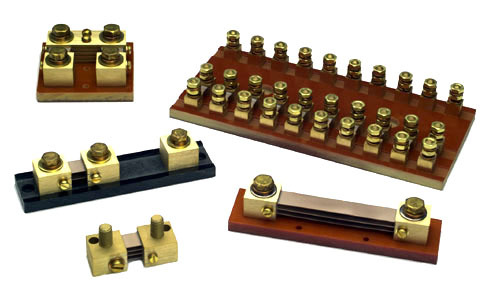 Deltec Company special shunt services include specific Volt to Amp ratio, multi-configuration, and electroplating. All Deltec DC Ammeter Shunts, Fuse Blocks, and Cables are warranted against defects in materials & workmanship for a period of 1 year.